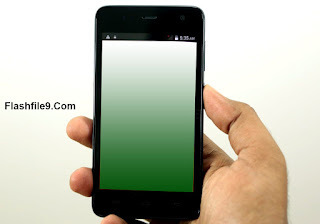 This post I will share with you latest Version of Micromax a A106 Flash file. You Already know we always share with our visitor latest file. also, all of the Firmware we are before the test then upload. make sure your mobile phone doesn't have any hardware problem. 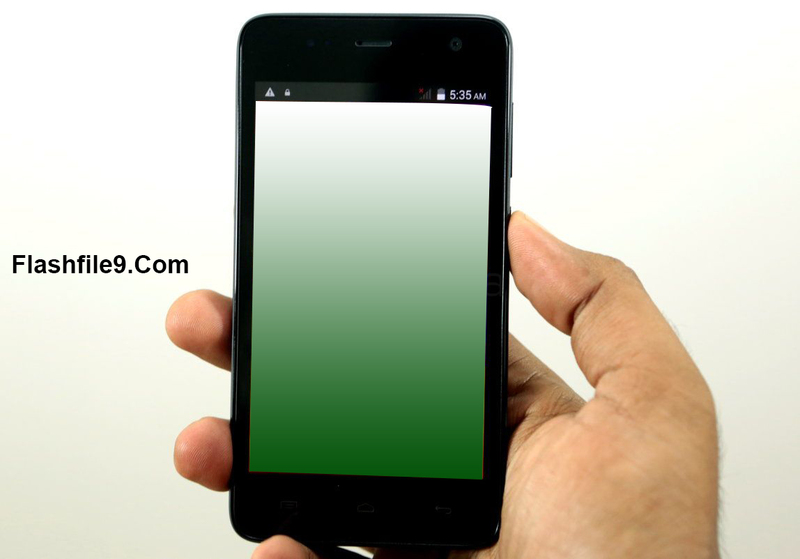 if your mobile cell phone has any hardware problem you should solve it first then flash your mobile phone. make sure phone battery charge 70% up. if your mobile phone battery is low don't try to flash your phone. for mobile battery charge device is turn off without finish whole process device will be dead. Take a backup of all kinds of user data. if you don't back up your user data after flash your mobile all data will be lost. you can't recover you any data like photos, videos, music etc. try always use latest version file. latest version flash file is batter for device performance.